Calling upon Kelly’s love of nature, this collection features topographic and organic forms inspired by California’s coastal landscape. Her signature carved bronze technique is juxtaposed with glass to evoke sensual drama and raw glamour. 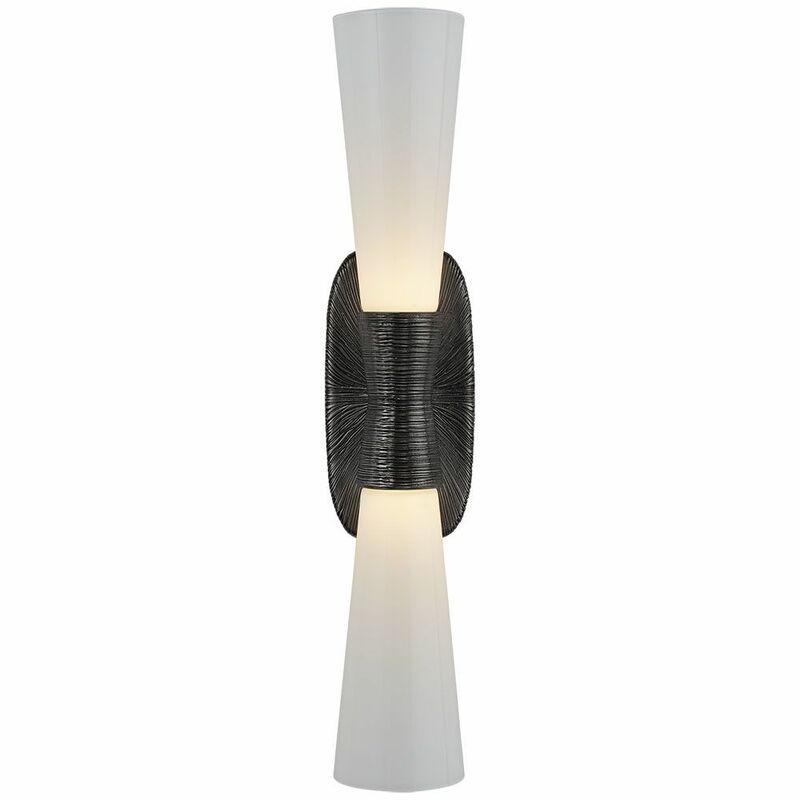 Also available in Polished Nickel and and Gild.